Eat by Color Honey Glazed Chicken Recipe. Up the taste on an old staple the chicken breast. 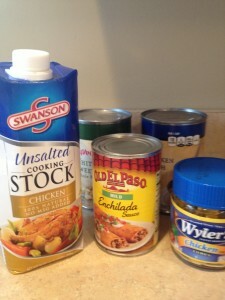 Mix all of the ingredients less the chicken breast. 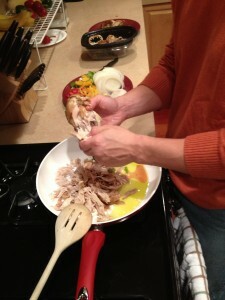 Use a basting brush and coat the chicken breast. Then bake or grill chicken just like you always do. NOTE: Break out of the norm. Add some spice. Check out great local stores for spices. For us The Olive Oil Experience has a never ending option of oils, spices, and seasonings. 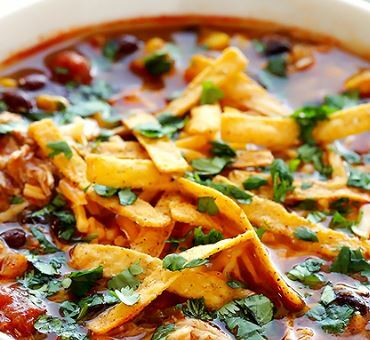 Crock Pot Chicken Enchilada Soup-Eat by Color Style! Tell me that does not look good….heck yeah it does. Here is the best part it is crazy EASY to make. 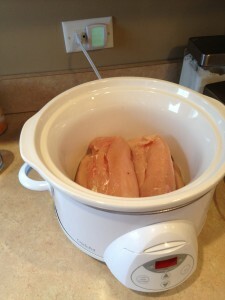 All you need is a crock pot or slow cooker. Crock pot chicken enchilada soup “Eat by Color” style. 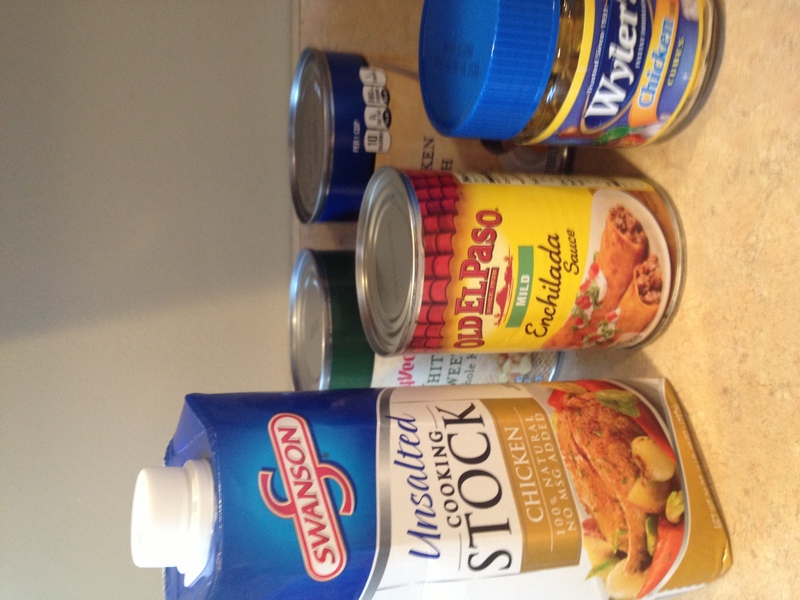 2 (14-ounce) cans black beans, rinsed and drained, OK this is OPTIONAL! Want lower carb ditch the beans. You can really get nuts here. Go with what you have in the house already; chopped fresh cilantro, diced avocado, diced red onion, shredded cheese, sour cream, tortilla strips/chips. Toss everything into the slow cooker. 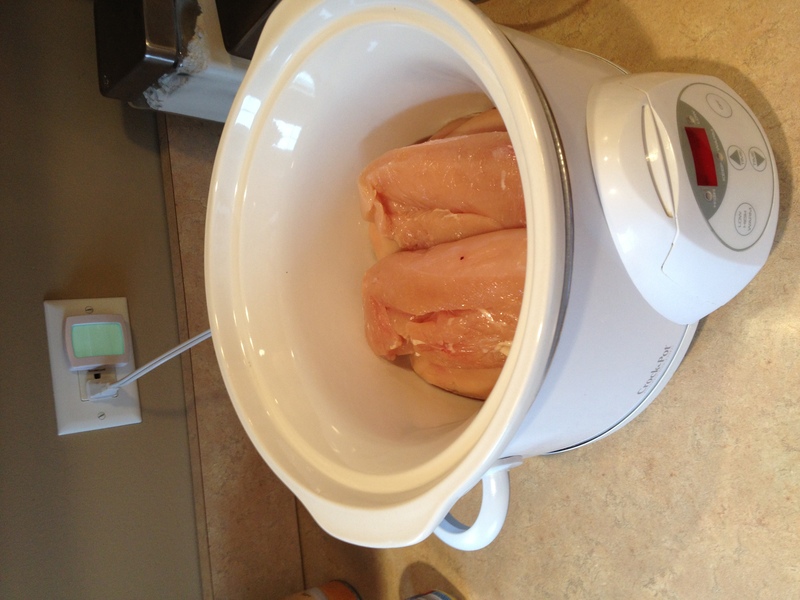 Cook on low for 6-8 hours….or high for half as much time. Top with your favorite get crazy ingredients and boom you are done. 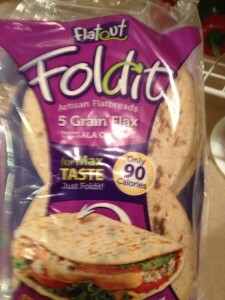 Rotisserie Chicken Wrap Recipe-Eat by Color Style! How many times have you walked past one of these at the grocery store? Probably every time at the store. 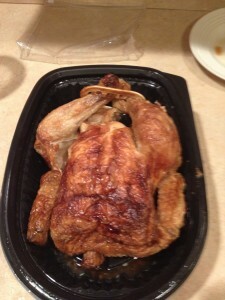 The rotisserie chicken is already cooked and ready to go. You can do any number of things with one of these birds. 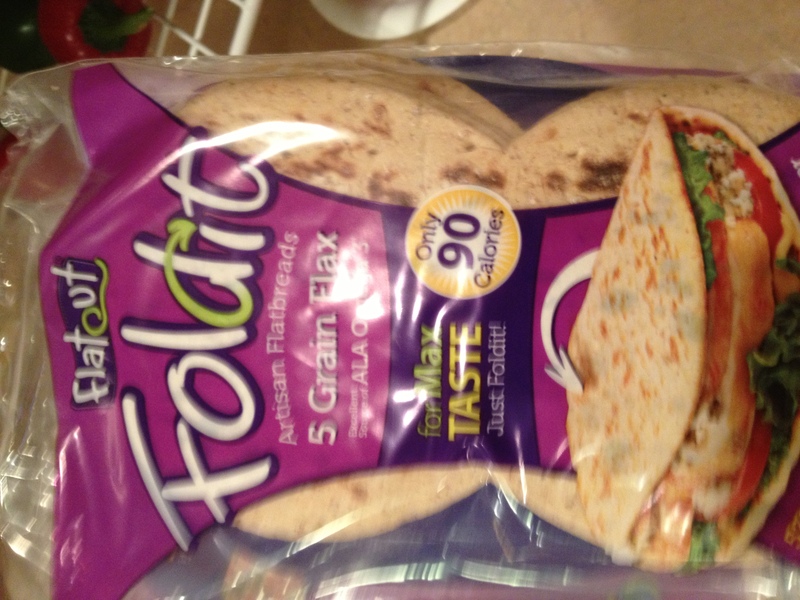 For the price and convenience they are a great lunch or dinner option…yes lunch! If you work by a grocery store one of these birds can be lunch! For less than a meal at a restaurant and less time too! 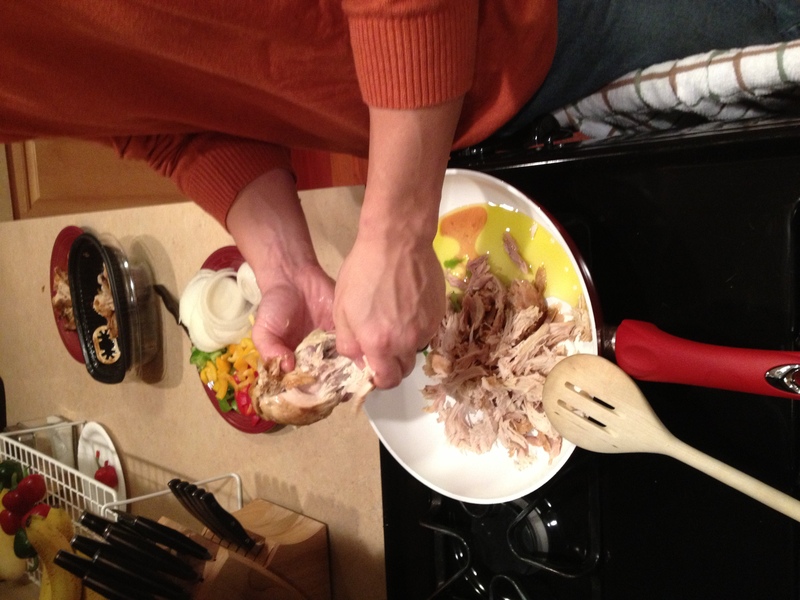 Shred the chicken…trim the skin and you will ditch most of the fat. Put some olive oil in a frying pan. 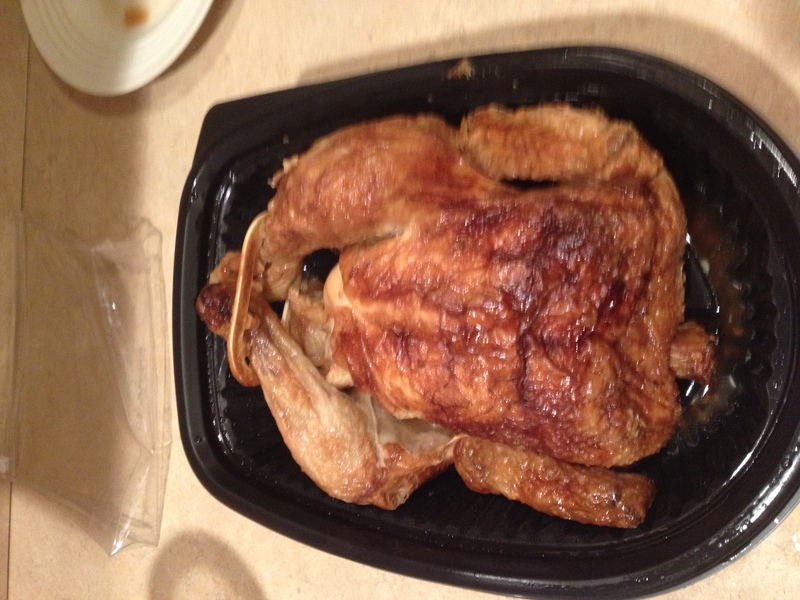 Put the chick in the pan. 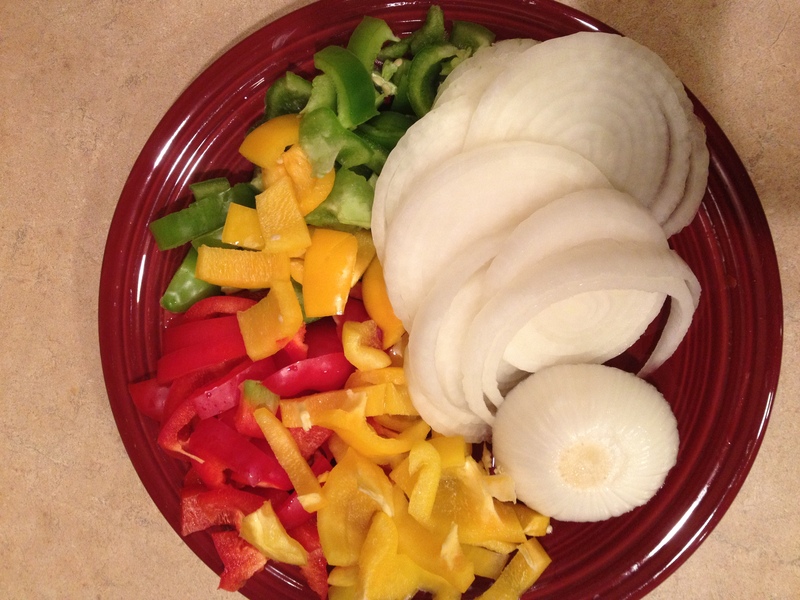 Add some of your favorite vegetables. Saute and you have a meal. Once the vegetables are starting to soften call it done. This also will make a great wrap. Once again I am in the tank for the Fold It’s!